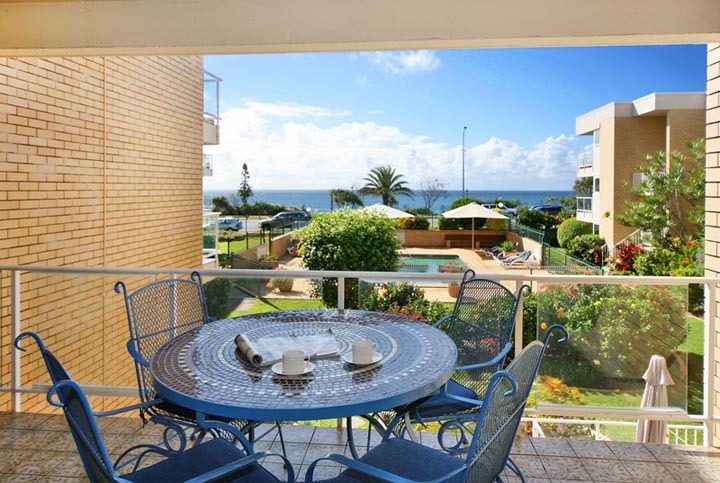 Great value two bedroom apartments with excellent ocean views located on the crest of Alexandra Headland. All units have balconies and the complex creates a border around a lovely pool and toddler pool. 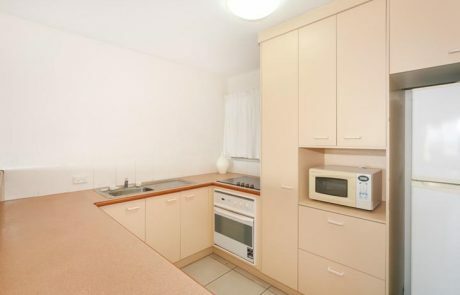 Just a 5 minute walk to Mooloolaba or Alexandra Headland beaches. This complex offers pleasant gardens, lift access & a secure lock up car park.